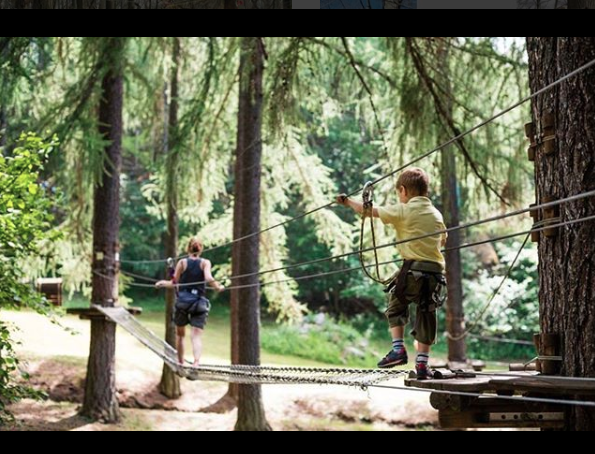 The summer is finally here and the rope courses at Boundless Adventures are the perfect way to get out there and enjoy it. 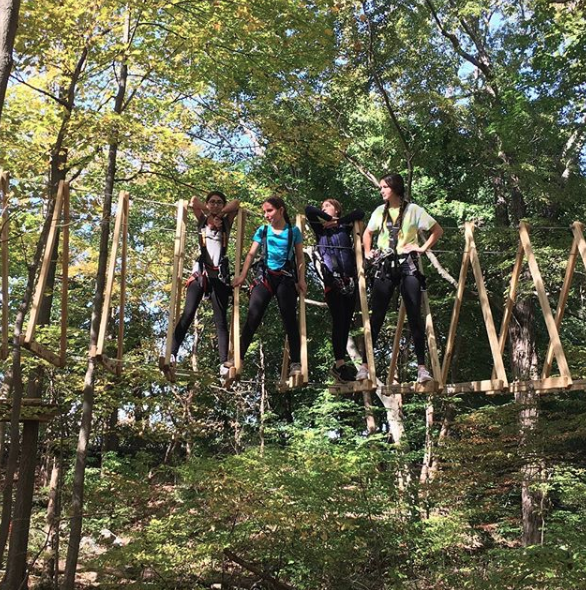 Please join us on Saturday June 23, 2018 at 4:15pm as we crawl, swing, climb and zipline our way through the courses of Boundless Adventures (Purchase College Campus) 735 Anderson Hill Road, Purchase, New York 10577. Whether you’re a pro climber or a first timer, we’ve got a course for you! 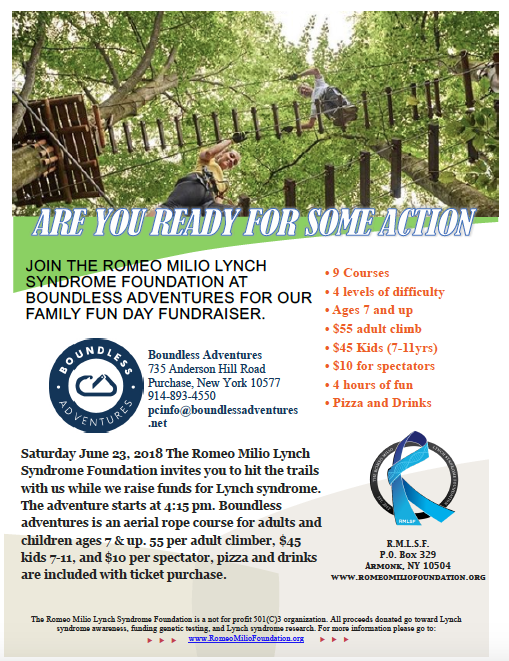 With four levels of difficulty, nine courses, and hours of fun, this is definitely going to be an exciting afternoon and a great way to help RMLSF raise funds towards its mission and fight against Lynch syndrome. Tickets are $55 per adult, $45 per kid (ages 7 – 11) includes access to all the courses, pizza and drinks. $10 tickets are available for those who just want to come as specatators. Click the link below to pay for your tickets via PayPal.